Staying abreast of all the latest and greatest slot releases is no easy task and sometimes it feels as though it may be easier to just stick with what you know. We understand this sentiment, but variety is the spice of life and we don’t want you guys stagnating in the same game you’ve played a thousand times over. That’s why we have put together a list of all the best releases in March 2018; we take the risk of playing them, so you don’t have to. 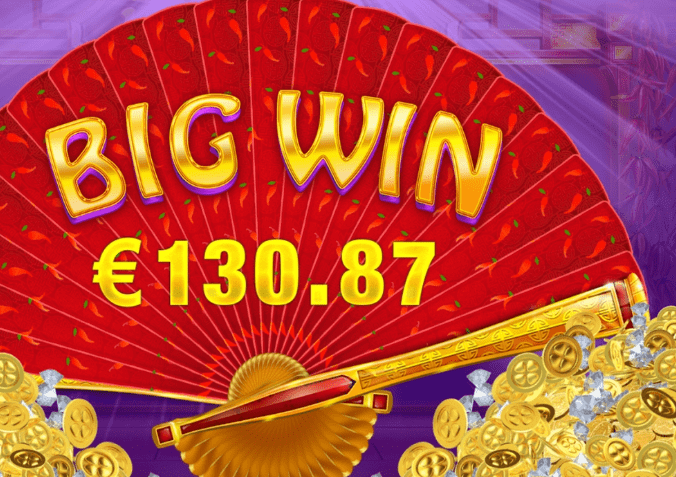 If you like a little spice in your slots, then Red Tiger’s latest offering could be for you. This 5×3 game is inspired by a scorching hot kitchen. The graphics are reasonable; with Woks, chilli peppers and all things sizzling taking their place as symbols. The main course of the game is loaded with several decent jackpots, so this game could be your perfect take-away this month. You’ve seen slots based on Norse mythology before, but never like this one. 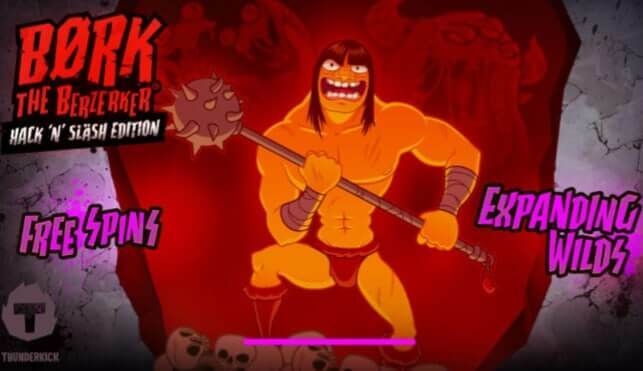 The guys and girls at Thunderkick have really outdone themselves with their invention here, using miserable monsters and odious bad guys as the antagonist to the game’s hero Børk. There are four premium symbols at play and plenty of intrigue and enjoyment in this 5 reel and three slot game. Yggdrasil is a provider that is definitely in great form and they certainly don’t disappoint in this game. 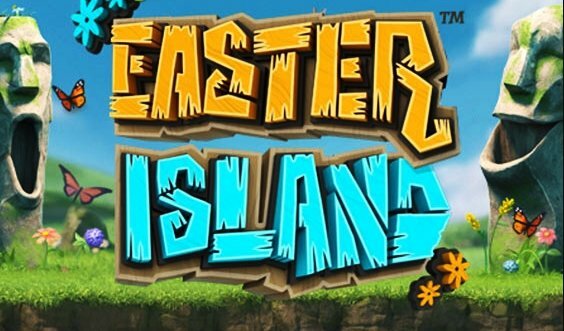 It’s set on Easter Island, with quirky symbols and loads of fun features and great payouts. The reels are expanding, which works really well with the excellent animation and quality soundtrack. There are also plenty of interesting extras, which makes this slot feel like it is constantly expanding its gameplay offering. If you like Candy Crush, then you will love Play’n Go’s latest 5×5 slot. 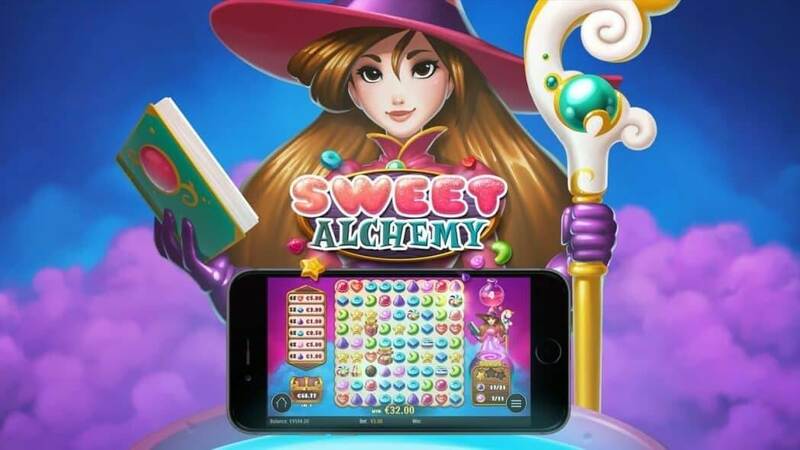 Just like the viral mobile game, Sweet Alchemy embraces cartoonish bubbly graphics, which in turn gives players a familiar feel. Fans of cascading slots will love this game. There is a Sugar Rush Meter, which gradually rises to the top. When it gets there, the free play feature is launched. As it fills, special wilds are created, which adds an extra element of excitement to an already excellent game. There are also three wilds there for your gaming pleasure. 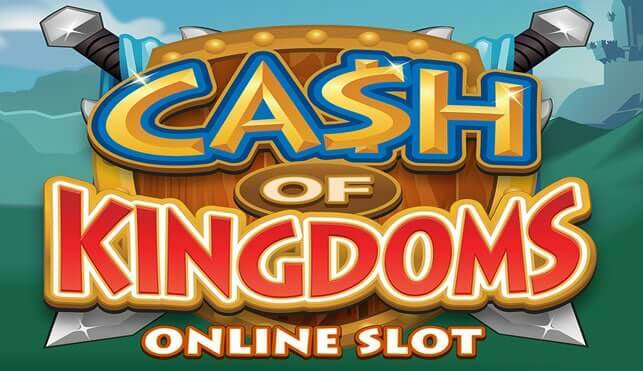 This eagerly awaited Microgaming slot will not disappoint players. It is a 5×3 slot that introduces a whole host of characters to players and has more than enough epic gameplay to keep you busy for hours. When the provider announced this game at the ICE Totally Gaming summit earlier in the year, there was plenty of anticipation. The wonderful payouts and terrific imagery in this game will do little to quell that positive energy.